Vin, inspired by Sktchy and Sketchbook Skool! Drawn in a Moleskin sketchbook with a Unipin pen and Copic markers. This is the 99th face in my #99faces project. I began this project back in May while I was in the middle of taking the Sketchbook Skool Polishing kourse. In the third week of that course we had a klass with Vin Ganapathy on drawing portraits, during which Vin introduced us to Sktchy. I had already found the Sktchy app but couldn’t really understand why anyone would want to draw other people’s selfies! However, I was totally inspired by Vin’s klass, and began to appreciate that there might be some value in this app after all. Suddenly I found myself wanting to draw portraits. The following week in Polishing we had a klass with illustrator Nelleke Verhoeff, who encouraged us to draw more creative faces using letters, cut out pieces of paper and magazines, whatever struck our fancy really, as starting points, so I started drawing imaginary faces. Nelleke also encouraged us to take creative risks and to think about beginning a long term project as a way of both taking a risk and developing an audience and a style. 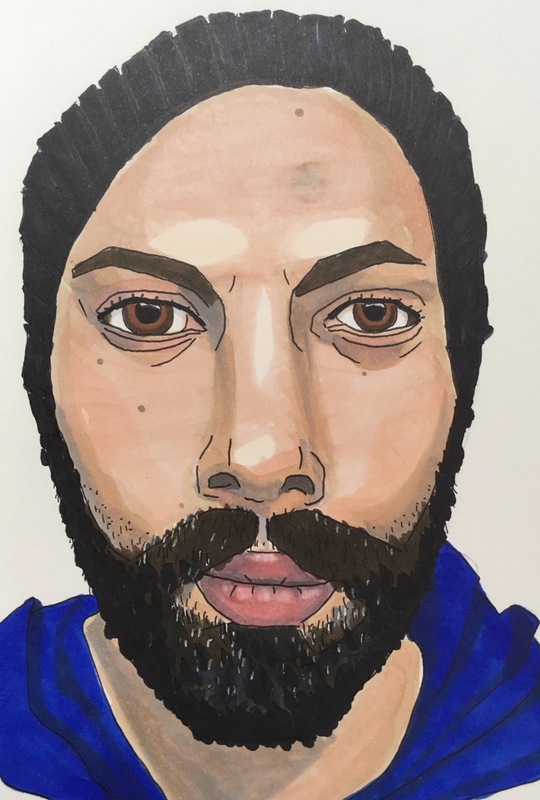 I was enjoying drawing faces so I decided to start a #99face project. When I started this project I envisaged that it would be a collection of real and imagined portraits and for the first few weeks that what it was. 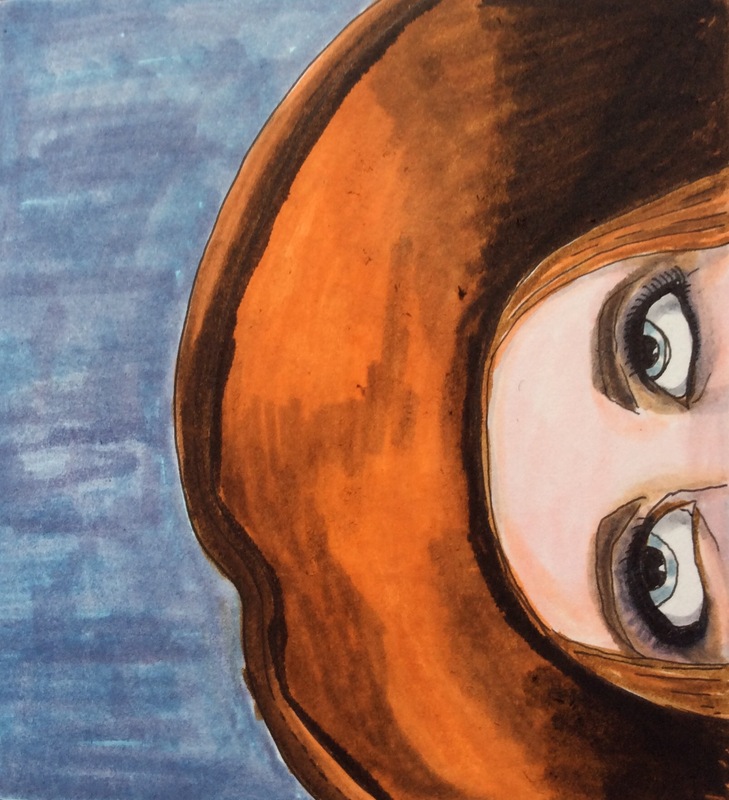 But as time passed my Sktchy addiction grew and my interest in imaginary faces waned. My portraiture skills were developing and as they got better I just wanted to work with them more and more, both in my Moleskine and on my iPad Pro, and as I did I could see my style evolving. This whole process has just become more exciting as I have become more skilled and I would recommend it to anyone. 99 portraits ago I had no idea that it was possible to improve your drawing skills so quickly by focused effort. Now I know what can be achieved by simply sitting down and drawing for a couple of hours a day. I’m not going to stop drawing portraits. I’m definitely addicted. For my 99th portrait I had to draw the man who showed me what a fine thing it is to draw people. I owe you a big debt of gratitude Vin Ganapathy. I owe you one too, Nelleke Verhoeff, for starting me off on this project. And, of course, I will always owe one to Sketchbook Skool for helping me to draw every day. Lily, inspired by Sktchy app. Drawn on an iPad Pro with an Apple Pencil in the Procreate app. This is a different kind of blog this morning. I’ll be posting a portrait later but this morning, for those of you who have started following my blog recently, who aren’t regular readers, I want to tell you about Sketchbook Skool, the place where I am constantly learning, developing, sharing and practicing my drawing skills. I joined the online drawing school and art community Sketchbook Skool (SBS) in October 2014. SBS was founded earlier that year but, becuase I didn’t think I was much good at drawing and I didn’t think I had the time to draw regularly, I didn’t joined in the first 2 semesters. But, being nosy and a huge fan of one of the co-founders, Danny Gregory, I watched what they were doing and I saw the output of these students audit was clear to me that everyone was having huge fun and producing amazing work. So I started saving my pennies and I took my first kourse (don’t ask why, no one knows, but SBS generally use k’s instead of c’s) in the third semester. one of the BEST decisions I ever made. I’ve taken a kourse every semester since, sometimes two; I save every spare penny because I’d rather spend them on SBS courses than go on nights out on the town or buy clothes or anything else (expect art supplies, of course, that goes without saying). It’s not just the kourses that are fabulous, it’s also the kommunity of students that exists both in the Sketchbook Skoolhouse, on Instagram, on Facebook, and also increasingly now on Sktchy (where students migrated to in some numbers after it was introduced to us by fakulty member Vin Ganapathy in the recent Polishing kourse). And that community is there to support and encourage not only during term time but also during vacations. And all the sketches on this page are from SBS courses I have taken, starting in 2014 at the top of the blogpost, finishing in 2016 at the bottom. 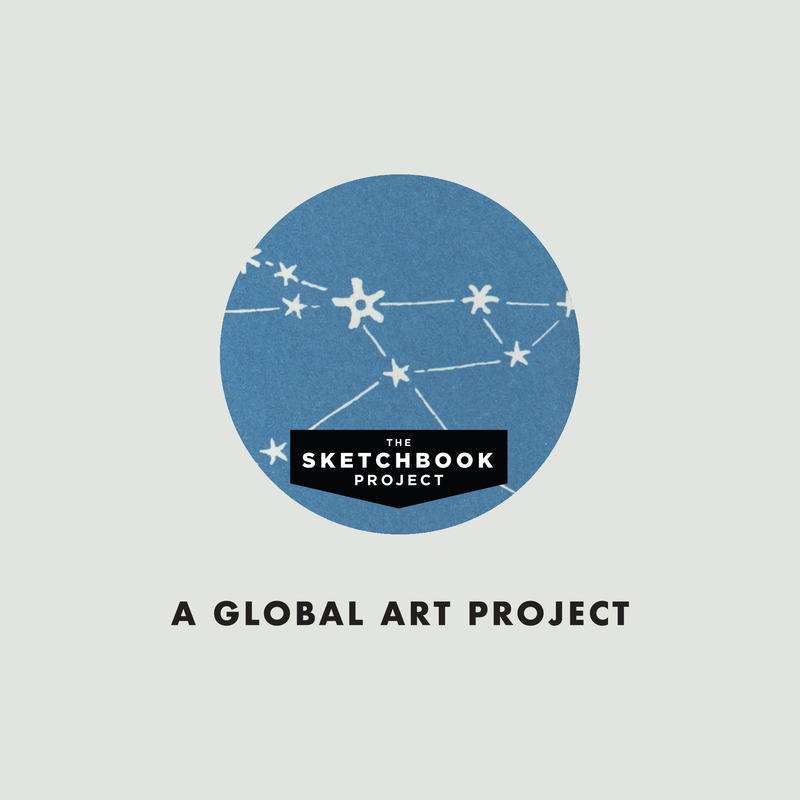 There’s a new Sketchbook Skool semester starting this Friday, 10 June. If you’re interested in taking a kourse, head on over to their website here and have a look at what’s on offer this term – you could start at the beginning with “Beginnings”, or try “Expressing”(the duck above was made on that kourse), cook up a storm with Koosje Koene on her kourse “Draw It Like It’s Hot”, or, if you have children you could have some family fun with them on “Playing”. Whatever you do I promise it’ll be fun. Catherine. an imaginary face. 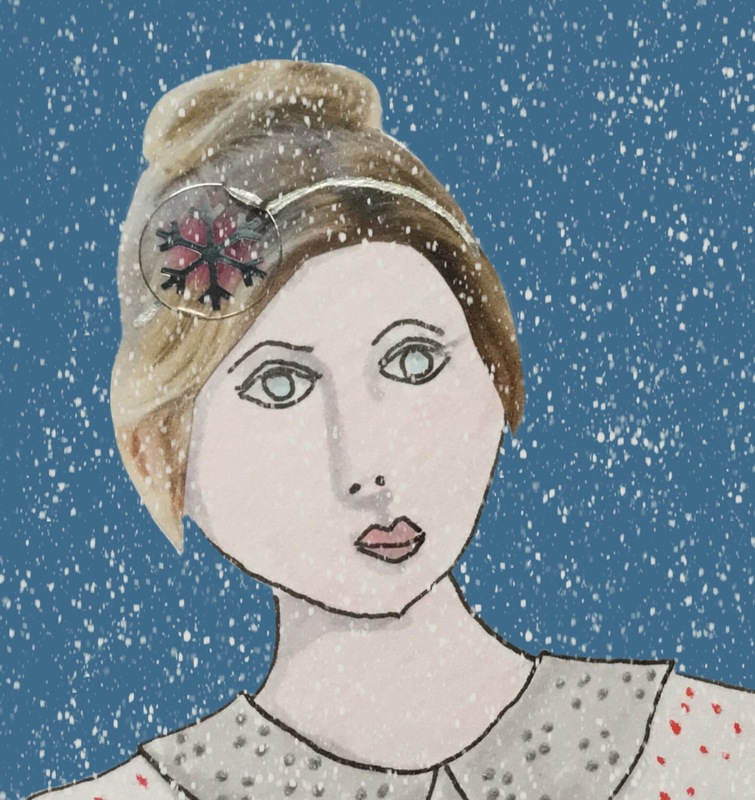 Maybe it’s the sudden heat that made me want to create an imaginary face in the middle of a snowstorm! 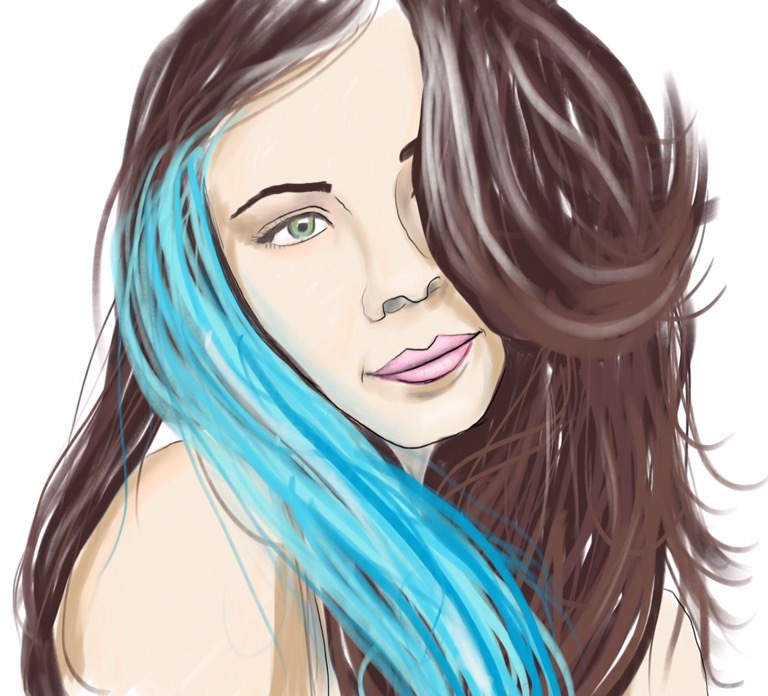 Bridget, inspired by Sktchy app. Drawn in my sketchbook with a Unpin pen and Tombow brush pens. 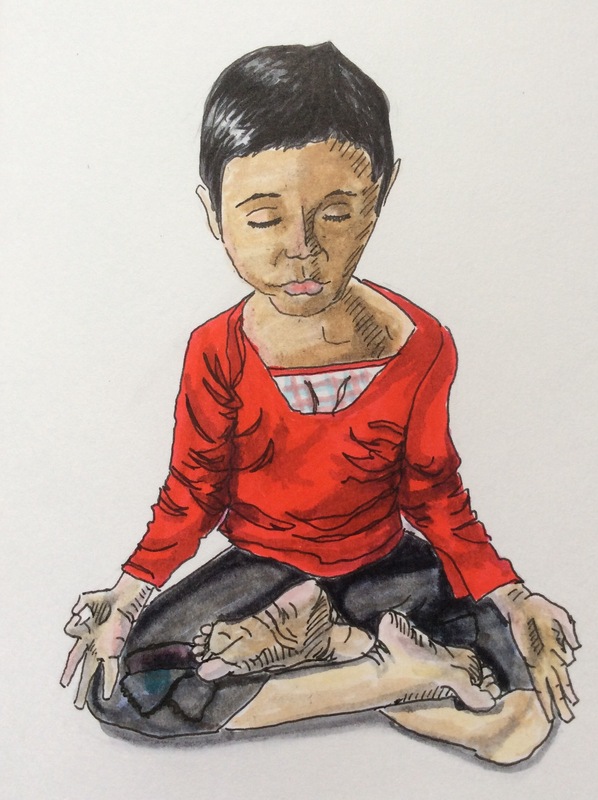 Nepalese child, inspired by Sktchy app. Not, in fact, a face, but a whole person, but I make the rule so I figure I can break them too. This was such a beautiful photo that I just had to sketch it. And I drew this old school in my sketchbook (a Stilman & Birn Epsilon sketchbook), with a Unipin pen and Tombow brush pens. 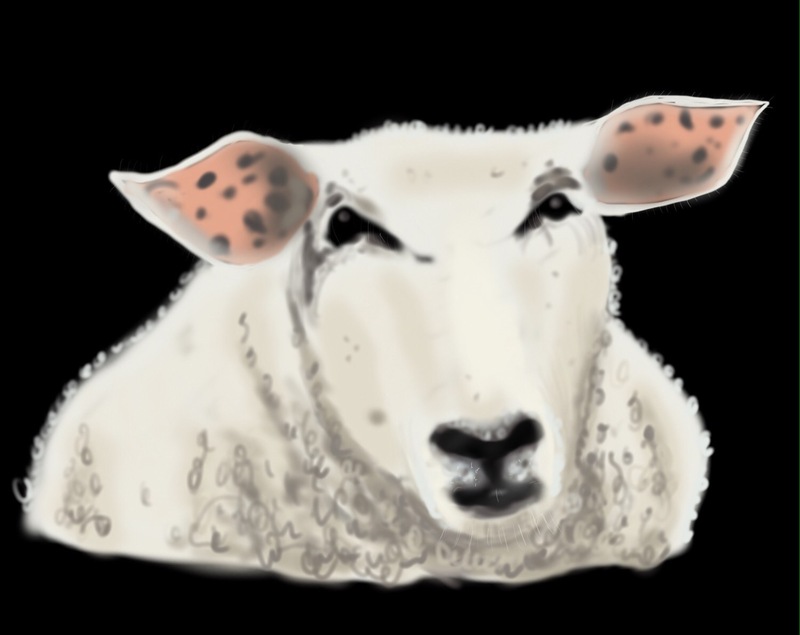 Shawn the Sheep, inspired by Sktchy app. Drawn on an iPad Pro with an Apple Pencil using the Procreate app.